What About Paris? : "It's over, Muffy. Back to Suffolk. I'll mix the martinis. You pack the good swizzle sticks." "It's over, Muffy. Back to Suffolk. I'll mix the martinis. You pack the good swizzle sticks." Go back to Boston! 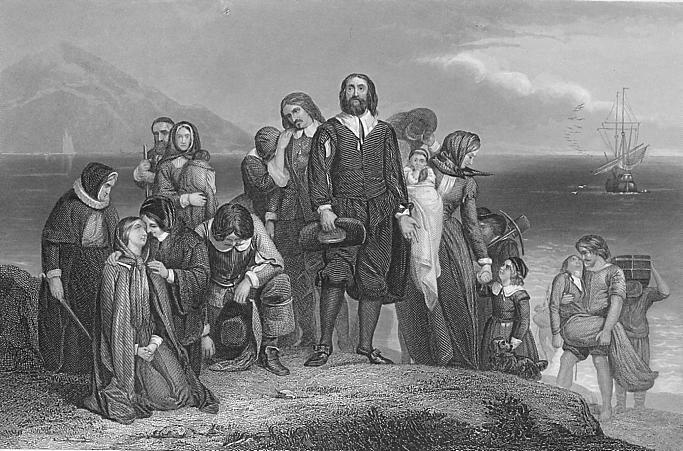 Go back to Plymouth Rock, Pilgrims! Get out! We are the future. You old white people. It is your duty to die.You are old and tired. Go on. We have beaten you. Leave like beaten rats.